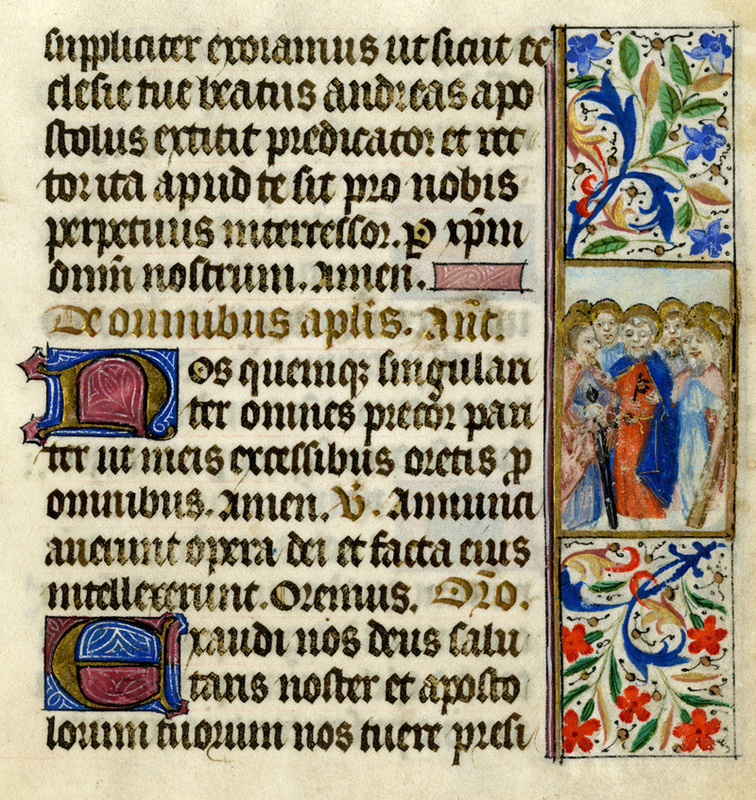 Picture Attribution: Nehemiah in the Liturgy from a book of hours, from Art in the Christian Tradition, a project of the Vanderbilt Divinity Library, Nashville, TN. http://diglib.library.vanderbilt.edu/act-imagelink.pl?RC=55356 [retrieved January 20, 2019]. Original source: http://commons.wikimedia.org/wiki/File:Boise_State_MSS_122_2_crop.jpeg.